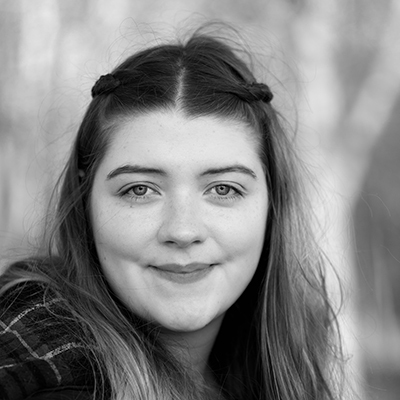 Welcome back to my blog if you’ve been here before, if not hello there, welcome, take a look around. 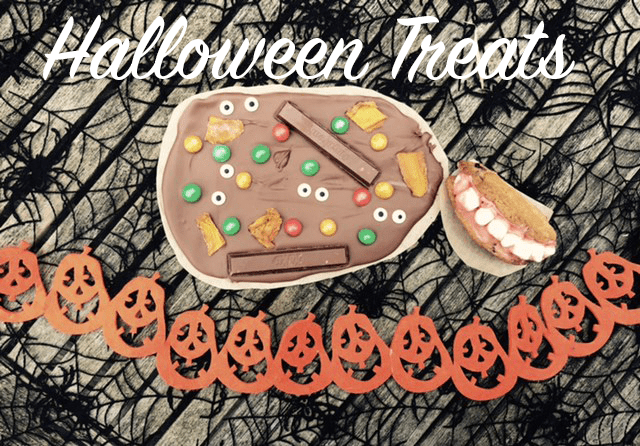 This week I have a double halloween treat post for you today, I am going to share the recipe to make these two treats shown above! 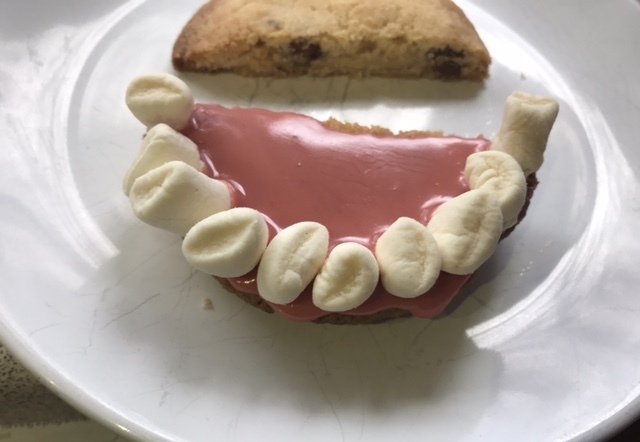 Halloween is coming, so this week I have been doing halloween prepping as at the weekend I have a halloween party with some of my friends, therefore I wanted to make some, tasty food that had a halloween theme! This chocolate bark is so simple to make and I think it looks really effective! 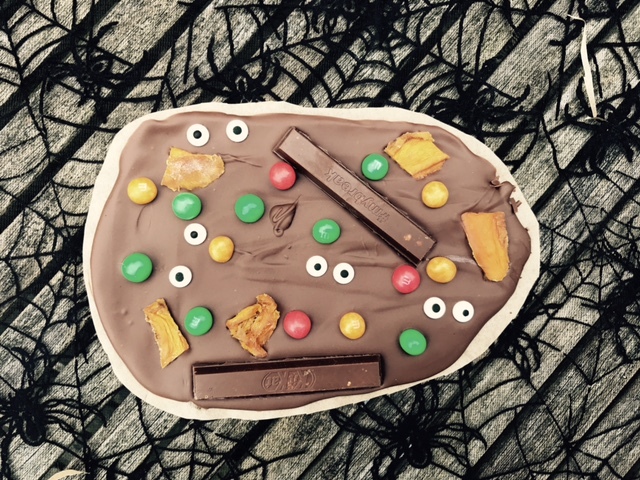 Perfect for halloween get togethers, party or just to eat while watching tv on your sofa. Edible eyes- you don’t need these but I think they look really good. I used dried mango because I love mango and it’s orange so looks extra Halloween like. 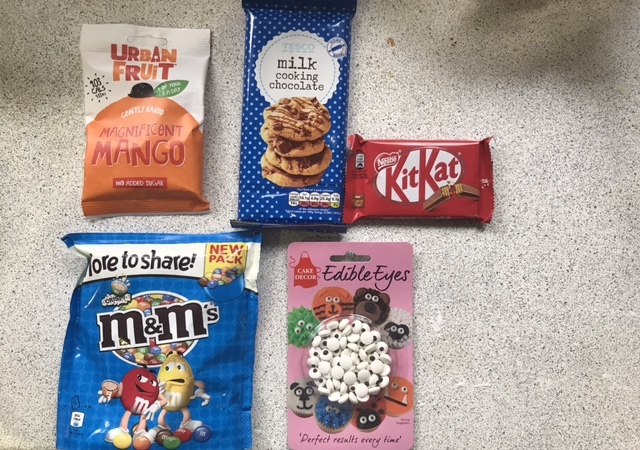 I also used two kit kat sticks and halloween coloured m&ms, but you can add anything you like. Line a baking tray or with grease proof paper. 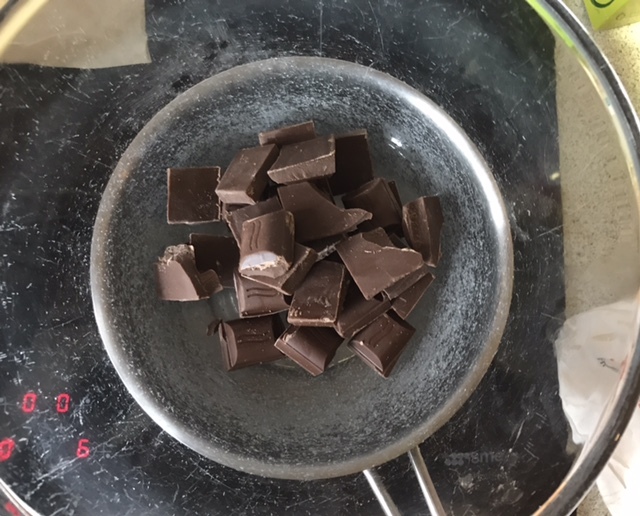 Once the chocolate has melted pour onto the lined baking tray and add all the goodies to the chocolate. Allow to cool before putting ing the fridge to set. And your done, break up into peices as necessary and enjoy. These are really simple to decorate and taste so good, perfect as a fun themed cooking for a halloween party! 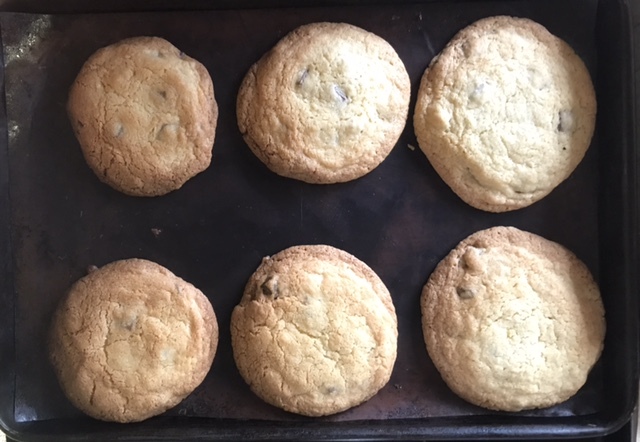 I have a really nice cookie recipe here (which makes about 12 large cookies) but you can always use or your own recipe or use bought cookies, just skip to the decorating section below. 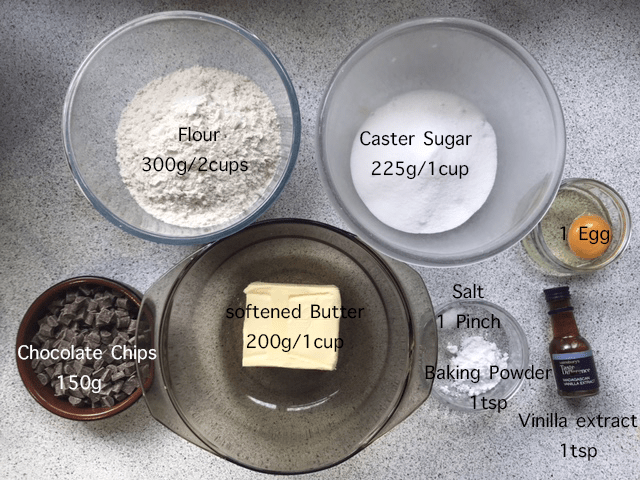 Mix together softened butter and the sugar. Next sieve in the flour, baking powder, salt and add the vanilla extract. 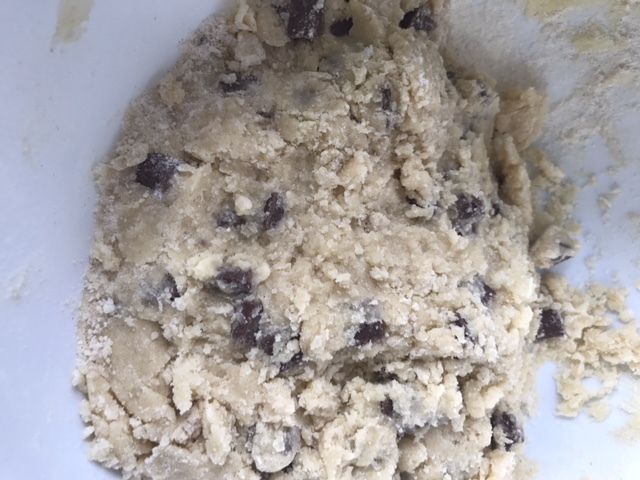 Using your fingers mix together to make a dough texture. 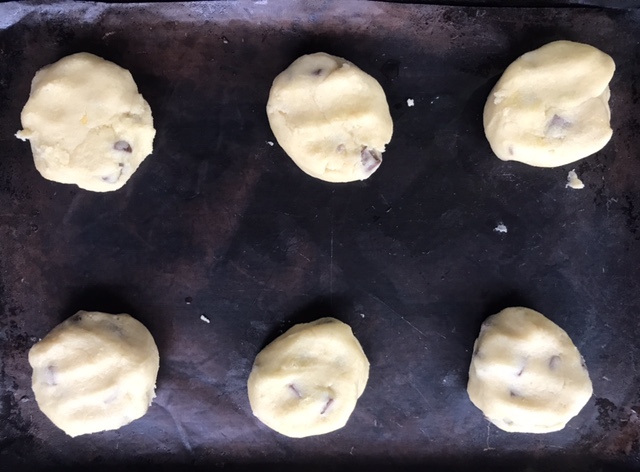 Roll the dough into balls and press down on a lined baking tray. Place in the oven for 15 to 20 minutes. And your done with the cookies to decorate see below! 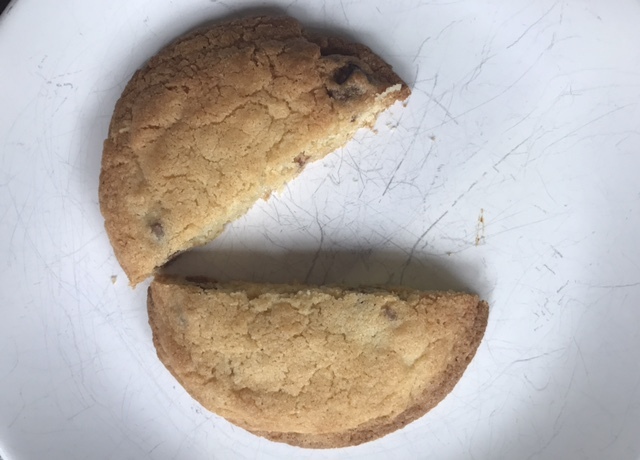 First cut the cookie in half. 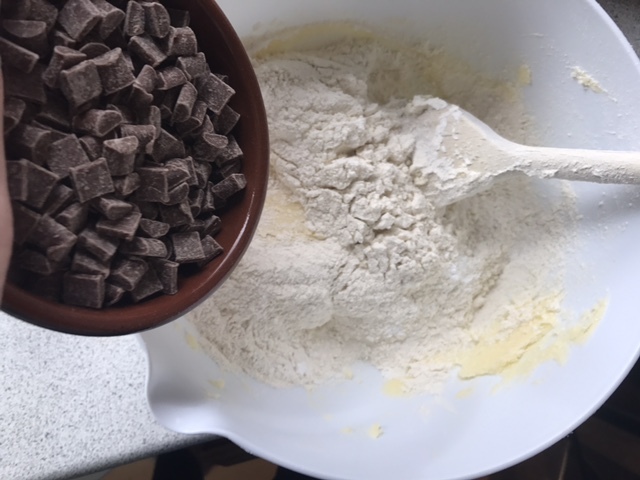 Mix the icing sugar with 2 tbsp of water you should do this slowly to make sure the icing doesn’t become to watery, it needs to be quite thick so it stays on the cookie and the marshmallows stick. Spread the icing over the half the cookie making sure the flat side is down. Spread the marshmallows around the cookie like in the picture above. 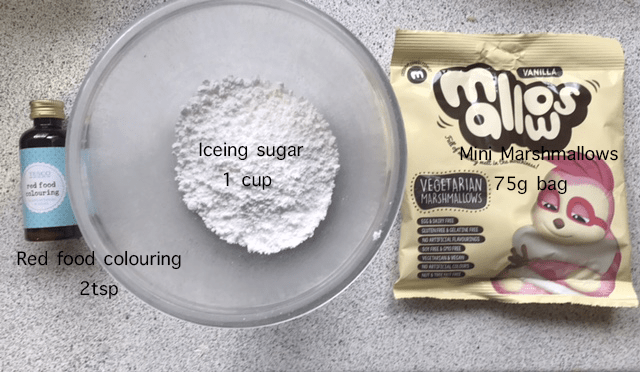 Add more icing to the top cookie half and place it onto the marshmallows. And your done, now all you’ve got to do is eat them!! Im sure you won’t be disappointed! Thank you for reading, hope you enjoyed. 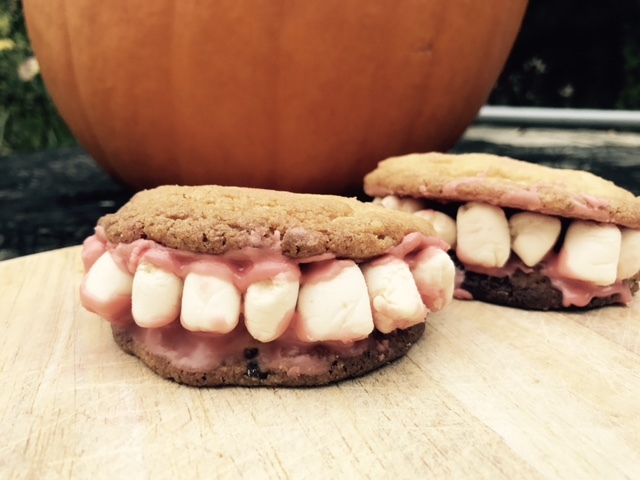 What’s your favourite halloween treat, let me know in the comments below! Let me know if you give either of these a go! The Knitting and Stitching show 2017!